Aksarben Village continues to grow. Baxter Arena offers UNO Hockey and premier entertainment events. Pacific Life Insurance Company has entered the neighborhood. Spirit World, Backwoods and Roast Coffee have recently been added to the dining and shopping experiences. 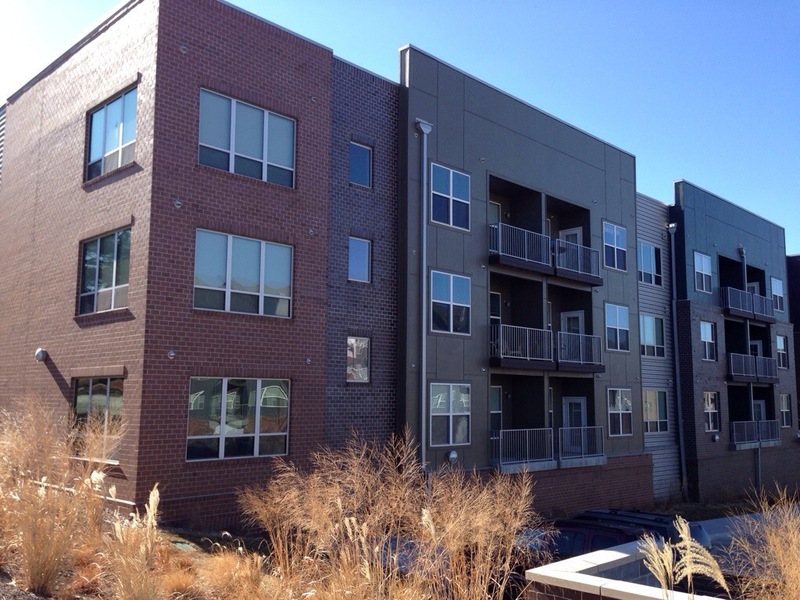 Our new four story building offers ground floor parking for residents. You’ll be living around the corner from Jones Bros., Liv Lounge, and Mai Thai Restaurant. 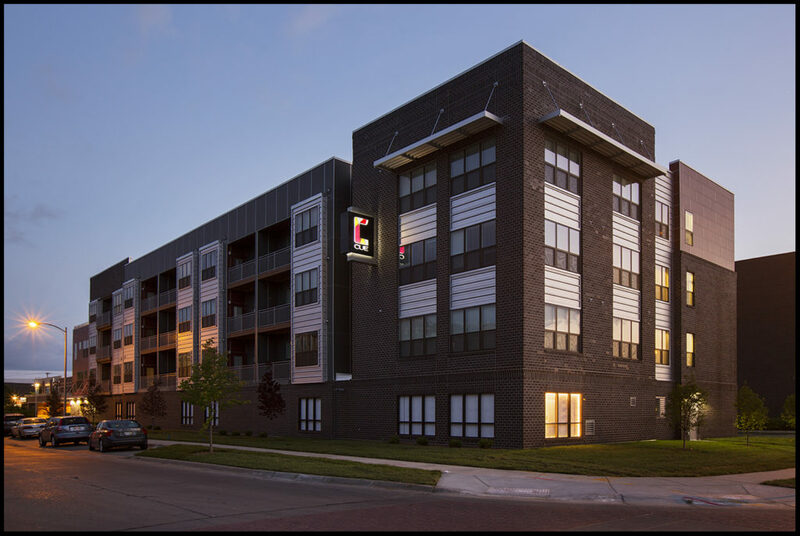 With easy access to shopping, entertainment and Stinson Park events, the second phase of Pinhook Flats is adjacent to the existing two buildings at Pinhook. The property offers 63 studios, one bedrooms and two bedrooms. 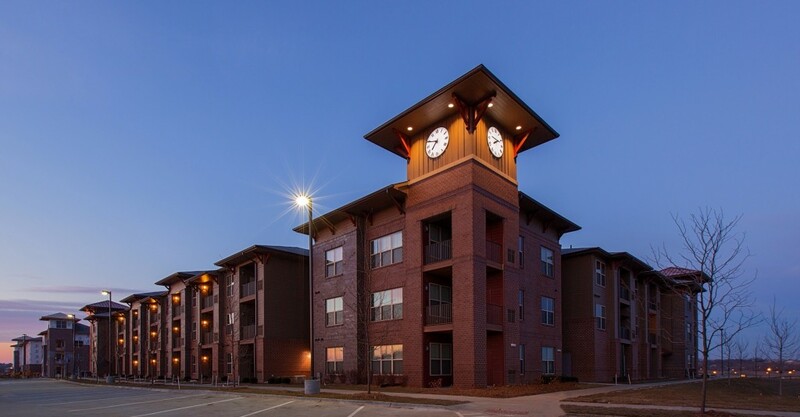 Each apartment has it’s own it’s own washer and dryer and beautiful finishes. The building offers an under-building heated garage, trash chute and recycle program. The new homes have the same access to on site amenities: 24 Hour Fitness Center, Business Center, Clubhouse, Meeting Rooms, Pool. On September 14, 1920, the City of Omaha officially dedicated the Ak-Sar-Ben Racetrack to an eager crowd of 8,500, providing a whole new stomping ground for spectators, jockeys and horses alike. 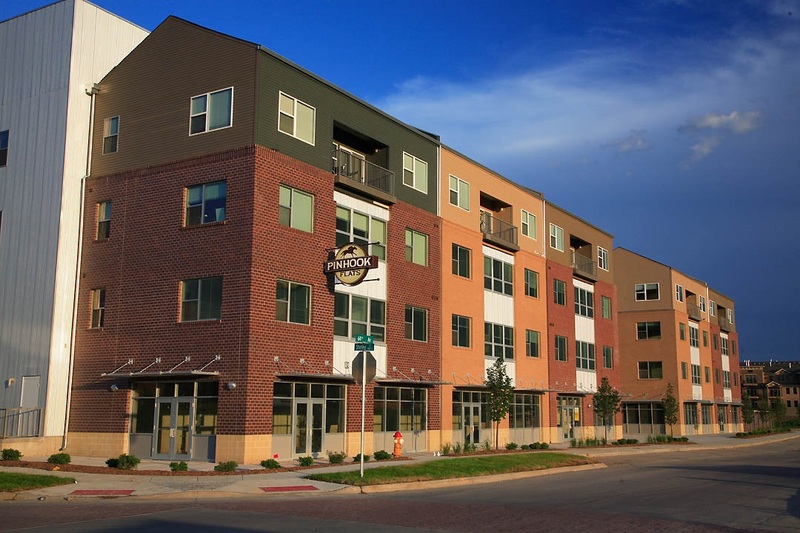 More than 85 years and thousands of winning circles later, Aksarben Village delivers that same level of excitement to its residents, invigorating this famous Omaha location once again. The development features 114 apartments and 6 live-work/retail bays. Shadow Lake Square is our 264-unit apartment development located in Papillion, Nebraska at the intersection of 72nd and Schram Road. Designed as a pedestrian-friendly, Shadow Lake Square combines the attractions of apartment living with easy access to retail services. Residents will have access to the retail experiences at Shadow Lake Towne Center as well as the recreational trails surrounding Shadow Lake and the Walnut Creek Reservoir.